This Gel cover will protect and prevent your phone from scratches, dust and damage. 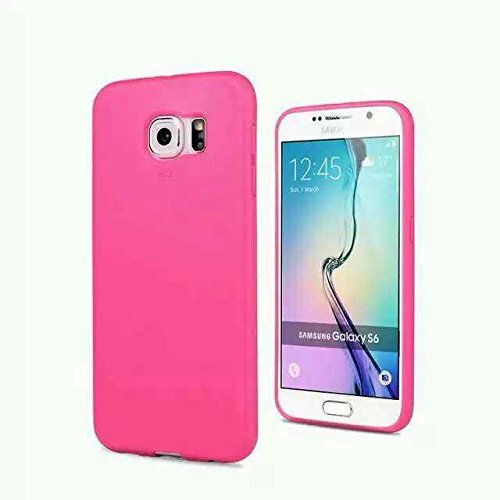 The silicone cover is made from a lightweight tough strong high quality TPU Gel material which will help to keep your phone safe. The material is soft TPU Gel which is hard wearing. It comes in smooth texture. This will not only look good on your phone but will protect it. It simply slides on and off and can be changed and used many times. This case will Style your mobile.